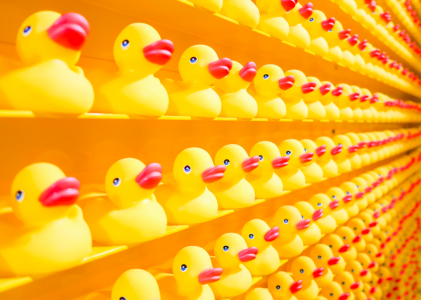 Many say that using more exact match within your campaigns is a way to boost quality scores. Others point out that match type has no impact at all on quality score. Who’s right? It turns out that the truth is somewhere in between. 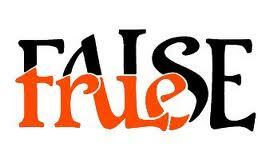 Quality score is only calculated when the search query is identical to the keyword. A broad match keyword like ‘dog food’ is matched to many different search queries – sometimes it’s matched to ‘dog food’ and sometimes to ‘cheap dog food’ and other times to ‘puppy chow on sale in Kansas City’. But quality score is only calculated in those instances where the query is ‘dog food’. For all other queries, the quality score that was calculated when the query was ‘dog food’ is used. Suppose you have a text ad that promotes low prices and free shipping. When the query ‘cheap dog food’ is matched to your ‘dog food’ broad match keyword, you actually get higher click-through-rates then you do when the query is simply ‘dog food’. But since the query ‘cheap dog food’ isn’t identical to the keyword ‘dog food’, a quality score is not calculated using this higher CTR. Instead, the quality score calculated based on the lower ‘dog food’ queries is applied. 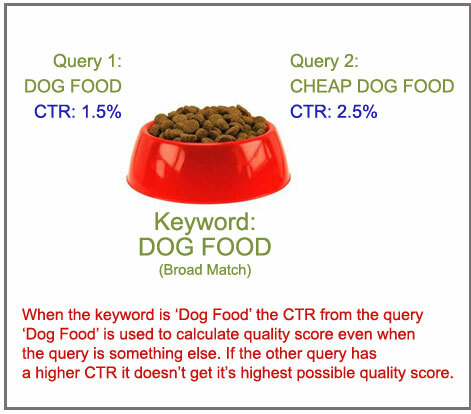 The result is that your ad will appear less frequently, in lower positions, and at a higher CPC when the query is ‘cheap dog food’ and the keyword is ‘dog food’ then it would if you were buying the keyword ‘cheap dog food’ in either broad or phrase match type. Quality score is only calculated when the query is identical to the keyword, regardless of the keyword match type. The match type of a keyword is not considered and has no effect on the calculation of quality score for any keyword. When the search query is identical to the keyword, a quality score is calculated and applied. 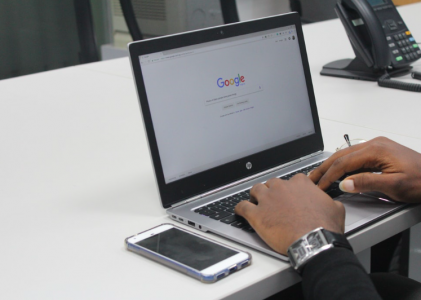 When a search query is not identical to the keyword (but matched anyway) the keyword will use a quality score that was calculated based on the performance of earlier searches where the query was identical to the keyword. So more exact match does not improve quality score – at all. The match type you set for any keyword is irrelevant. What matters is the keywords you choose to include in your account. This is probably a good place to correct another common rumor. Adding negative keywords doesn’t directly impact quality score either. The reason is the same. When negatives filter out queries that weren’t identical to the purchased keyword, it has no effect because quality score was never calculated for those queries anyway. 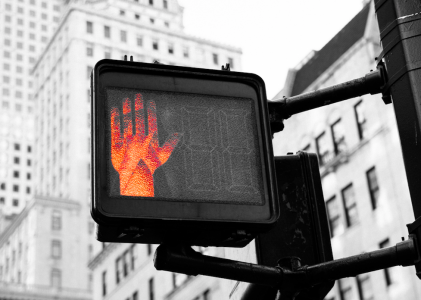 This isn’t to say you shouldn’t add all appropriate negatives – just that doing so won’t improve your quality score on specific keywords. There is an indirect benefit, however. Adding negatives in theory will improve your CTRs overall (by not showing ads to people who probably shouldn’t be interested in them) and these improved CTRs may be used in the way CTR is considered for account history, display URL, and specific geographies – each of which is applied in the overall quality score calculation. The relationship between match types, keywords, search queries, and quality score is a little confusing. Why does it work this way? Why doesn’t AdWords just calculate quality score for every query? I can only speculate. I seems like if we earned quality scores based on the performance of all the crazy search queries that broad and even phrase is sometimes matched to then we’d be less in control of our own accounts than with the current method of only judging our quality when people are searching for exactly what we’re advertising (on a keyword level). I also believe that broadly quality score is a tool Google uses to get advertisers to do the right thing. Expanding keyword purchases based on queries is the right thing to do – it improves the account in every way and would be a best practice even if quality score didn’t exist. Yet I expect that if fully understood the benefits to quality score will motivate many people who wouldn’t otherwise make the effort frequently enough. Quality score is a rating of how effective you are at advertising on a specific keyword. By only making that judgment based on the results of people who searched with a query that was identical to your keyword AdWords is able to fully and fairly score your performance. When you look at the quality score of any keyword in your account, remember that this is the quality score earned by the identical queries. For broad match and phrase match keywords, there are likely queries getting this quality score – and the resulting Ad Rank and CPC – that could do better if you turn those queries into their own new keywords. Adding an exact match version of an existing keyword won’t help. Making productive queries into independent keywords can help a lot. UPDATE: Good discussion in comments below, and I’ve heard from Google that ‘something’ is not correct above – will update here as soon as I know what. Happy to get corrected share the facts!